Thai Hom Mali is the world's only indigenous rice with a natural fragrance. It is cultivated in Thailand's northern region, endowed with a unique combination of rich soil and abundant seasonal rainfall. With modern research and stringent quality control incorporated into traditional rice cultivation, high quality Thai Hom Mali Rice is consistently produced. 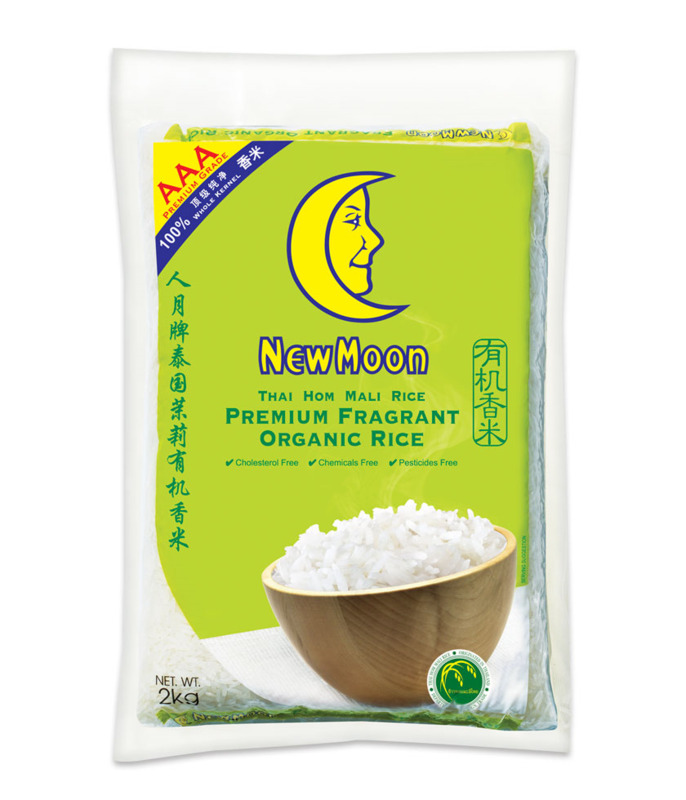 New Moon Premium Fragrant Organic Rice follows the strict standards of production and processing as set by the certifying body. Organic rice can only be officially certified when it meets the stringent regulation of growing rice on fields that are free of artificial chemical pesticides and fertilizers for 3 years. Pure white in appearance, soft in texture and fragrant in aroma when cooked, it serves as a lovely accompaniment to international dishes. -Do not allow rice to have any contact with water or strong heat. 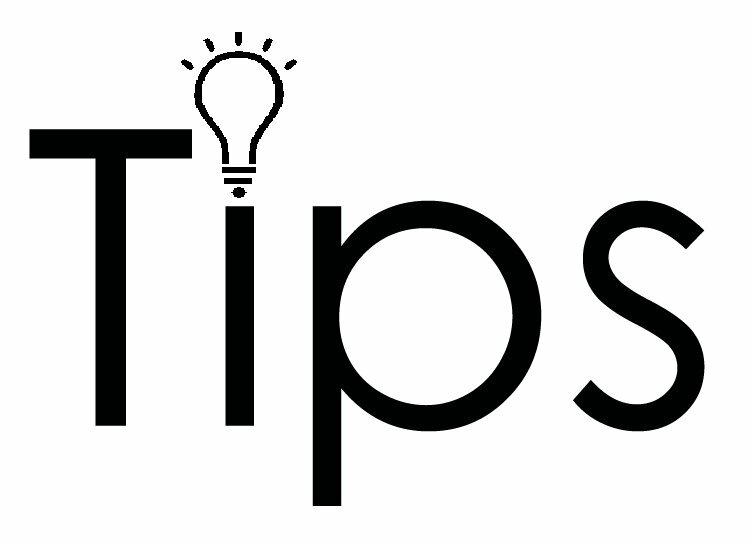 -Once the bag is opened, keep rice in an airtight container and store in a cool dry place. Can’t make up your mind? Grab all!